Our first meeting: We will sit down together and identify exactly what you're looking for. 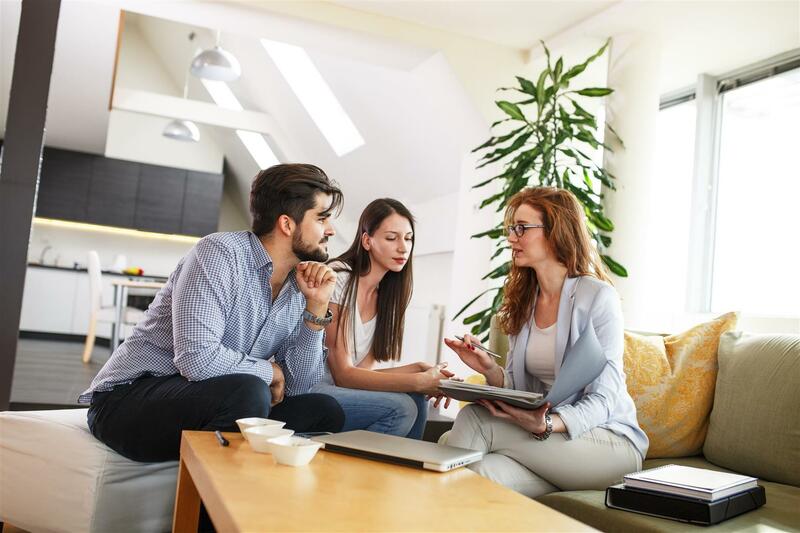 In order for us to represent you, we'll ask you to sign a Buyers Agency agreement so we are able to provide you with the highest level of representation. This will ensure your explicit confidentiality throughout the entire experience. Home inventory: We have access to the most up-to-date tools so that we can alert you when a property that meets your criteria first hits the marketplace. We also have access to homes "coming soon" on the multiple list. Not only will we scour the market for what's listed on the multiple list service, but we will also check for properties sold by the owners themselves. 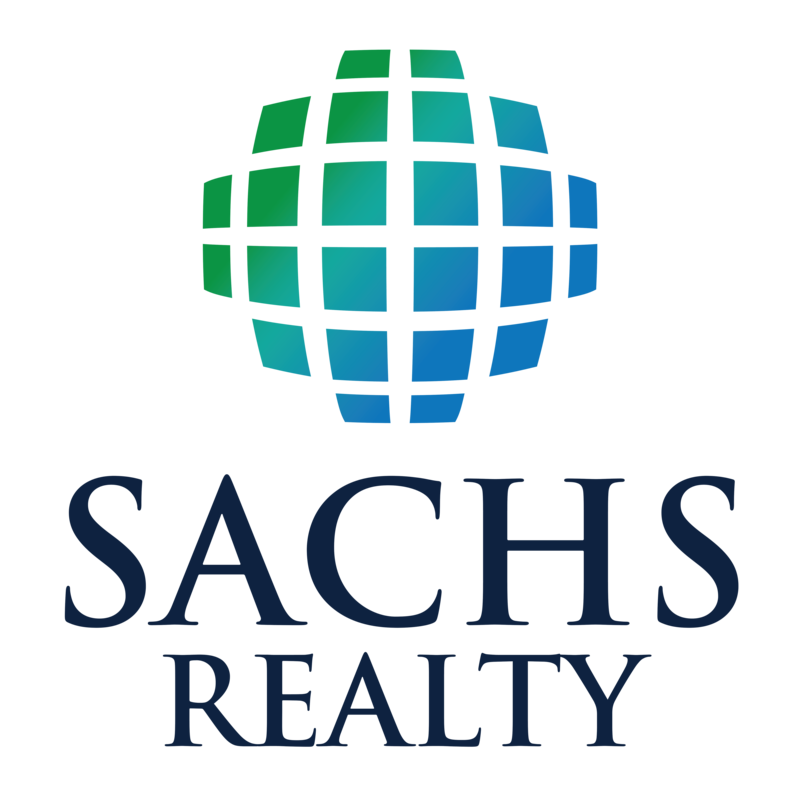 Establishing a purchase price: Sachs Realty has the professional experience to assist you with a market valuation on the desired property so that you can offer a fair and reasonable price for your new home. Once under contract, we will help you with the entire process until you have finalized settlement and have your keys in-hand! Do you have a home to sell first? No worries, we can show you exactly how that process works.